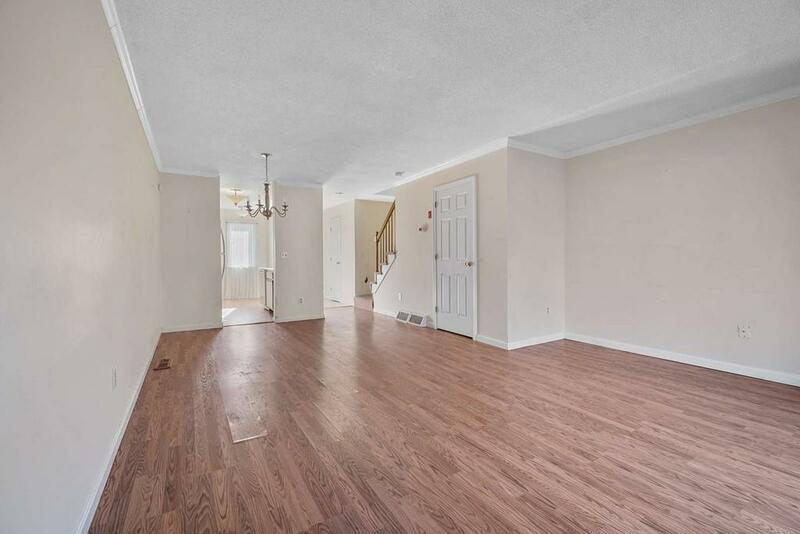 Tri-level Townhouse in a convenient location. Fresh paint throughout. 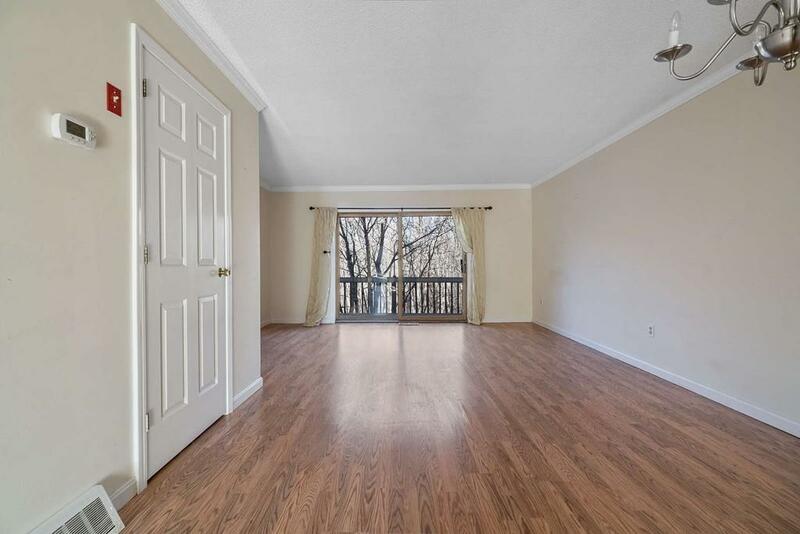 Full basement with walk-out slider to private, treed setting. Cathedral ceiling in Master Bedroom. Loft ideal for home office. 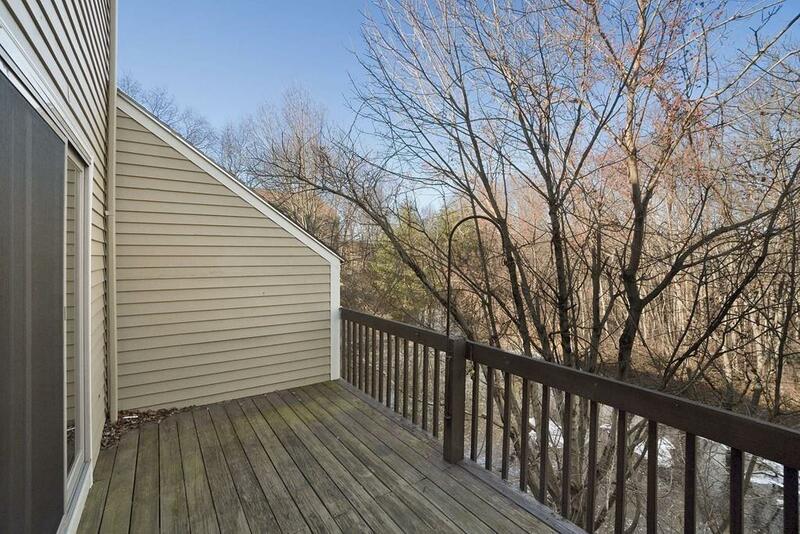 Deck off of living room overlooks brook. 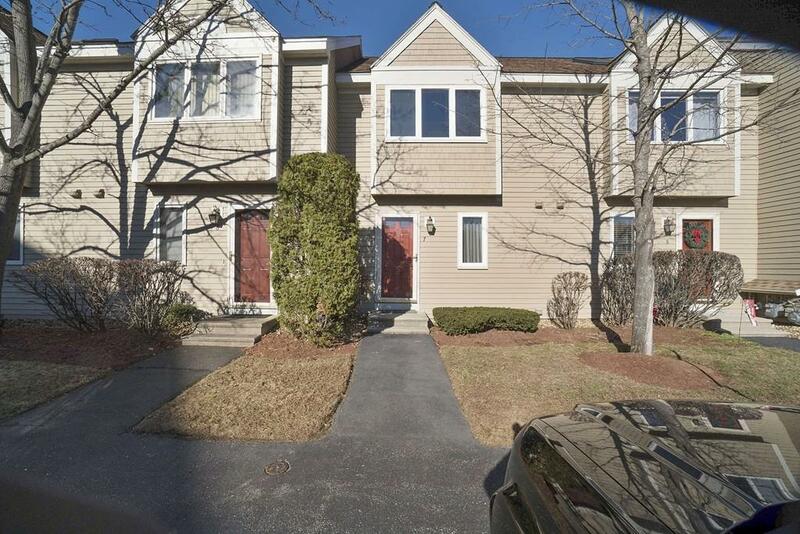 Open House Saturday 2/2 11:00 12:30 and Sunday 2/3 1:00 to 2:30. Listing courtesy of Robert Mckillop of Gibson Sotheby's International Realty. Listing provided courtesy of Robert Mckillop of Gibson Sotheby's International Realty.